Jay Z, Lonnie Smith, Bun B, Ton Brock, The Sylistics and more. 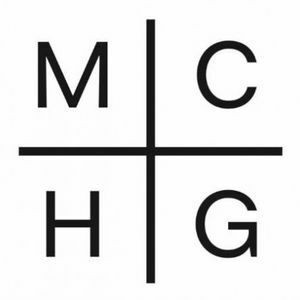 Magna Carta Holy Groove - a discography of Shawn Jay-Z Carter recorded 7-9-13 for The Two-Step: An After Work Affair @CloudIXLounge - 177 Peters St., Atlanta, GA. Every Tuesday; No cover; 1/2 off appetizers and 1/2 off specialty drinks; hookah varieties; it&apos;s definitely a groove! I cant get this one to play... Might not be working properly.